Yesterday, I shared with you my book reviews of Sweetbitter by Stephanie Danler and The Grief of Others by Leah Hager Cohen.  Today, I’m back with two more reviews of books I have read this month: 1984 by George Orwell; and The Summer Before the War by Helen Simonson. I read this novel for my Book Club. It’s possible I re-read it; I had thought that I read Orwell’s classic in high school, but none of the book was familiar to me, so I may be wrong about that. Regardless, I didn’t like this book. I kept reading until the end because it was a Book Club book, and I have learned that our best discussions often result from books we dislike (I’m talking about you, The Signature of All Things ). One of women in my Book Club is a former English teacher, and she announced at our recent gathering—while we are all talking about how boring 1984 is—that this novel is one of her top five favorite books—ever. When I pressed her why (‘cause I had to know), she raved about how technically successful the book is—how well it explains the concept of dystopia and groupthink and how effectively it uses foreshadowing—and how much her high school students had really enjoyed the book. This was, from my perspective, an example of how the circumstances around a book can sometimes make it even better (or worse). 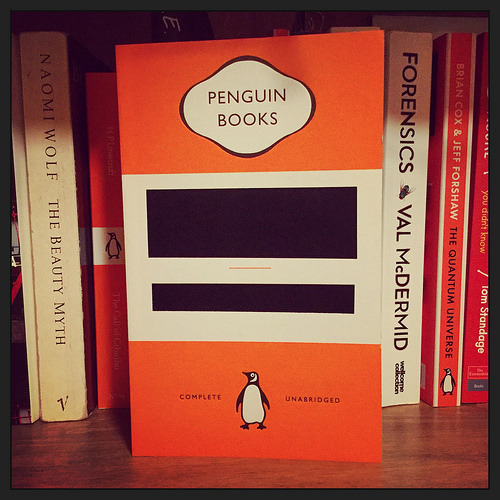 My friend agreed that seeing the book through her students’ eyes helped in fall in love with it over and over, and her enthusiasm gave me a new appreciation for 1984. For those who have not yet read 1984 (or can’t remember it from a prior read through, like me), it is the story of a world ruled by fear and deprivation, where everyone is watched by the supreme leader, who is named Big Brother, and where war is constant. The main character, an utterly unappealing man named Winston Smith, works for the Party (run by Big Brother) rewriting history to fit Big Brother’s objectives. When he tries to deviate from what is expected from someone like him, the reader begins to understand the full ramifications of a dystopian world. 1984 is often required reading in high school English classes across America, which is one reason to read it if you haven’t already (you can ask yourself why students have to read it, for one). It is the grandfather of books like The Hunger Games and Divergent, young adult fiction that also examines dystopias, though the futures depicted in those novels are far more violent than 1984. I gave it a rating of 2 out of 5 stars, chiefly due to the repetitive second half, and predictable (though important) ending. => Recommendation: This book is relevant today, especially with the extremes in our political discourse and the rise of “fake news” (which is pretty much what Winston does all day). It’s an intellectual exercise, if nothing else; the reader can reflect if the world portrayed in 1984 is a possibility or only fiction. Are you thinking that I hated all of the books I read this month? 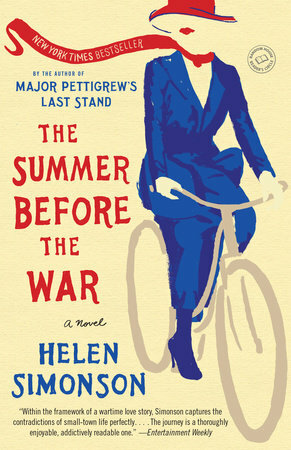 Well, wait a second; I have a winner (4 out of 5 stars) for you: The Summer Before the War by Helen Simonson. Simonson’s first book, Major Pettigrew’s Last Stand , was one of my favorite books that I read in 2016 (read about it here), which made me quickly grab her latest, The Summer Before the War, when I spied it on the new releases section of my local library. This novel did not disappoint, and I wouldn’t be surprised if it also winds up on my favorites from 2017. The Summer Before the War is the story of the residents of Rye, a small town in Sussex, England, at the start of World War I. This novel very effectively depicts the impact of war on the community, from a time of plenty to an era of great loss. The reader follows Beatrice Nash, the newly appointed Latin teacher; Hugh Grange, a young man studying to become a surgeon; his cousin, Daniel, a poet; their Aunt Agatha and her husband, an official in the British government; as well as several other members of the town. Beatrice’s story is what I found the most irresistible. She comes to Rye, grieving her father who had recently passed away, leaving her in a position to marry or work. She choses to work, vowing to forsake love, though circumstances cause her to rethink that decision. What I loved so much about The Summer Before the War is how well it captures the time period and the intricacies of living in a place where everyone knows your business. 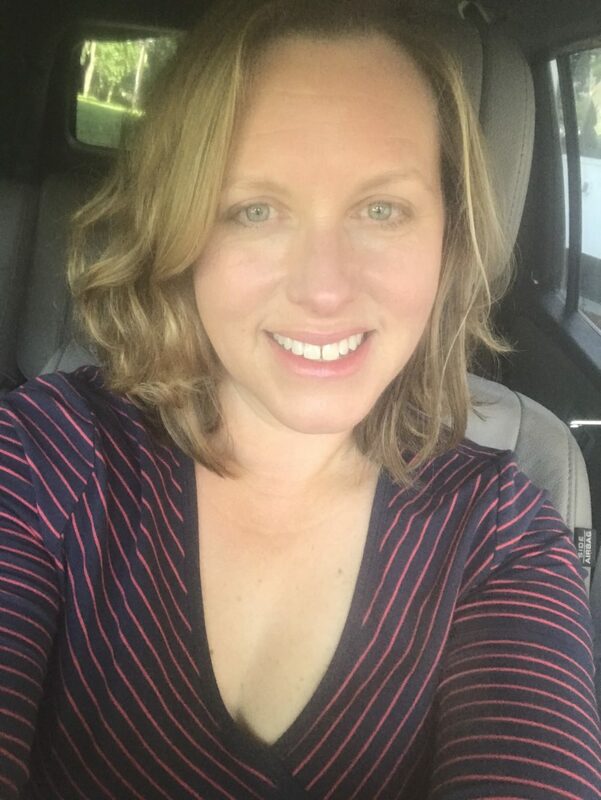 Small-town politics abound in Rye, and people are quick to judge one another, especially when it comes to the place of women in society, the home, and the workplace. I enjoyed learning how the women in The Summer Before the War managed the constraints placed on them, and I found myself growing frustrated when their attempts (especially Beatrice) at making their way were thwarted. The Summer Before the War is one of those novels the reader gets lost in, and I was more than happy to get swept up in the stories of Beatrice, Hugh, Agatha, Daniel, and the neighbors and friends amid a changing Europe. => Recommendation: If you are tickled by historical fiction, The Summer Before the War should be on your bookshelf. Simonson thoroughly researched the time period to write this book, which is one of the reasons The Summer Before the War is so successful. From the sashes the women wear during parades to drum up support for the war effort, to the sound of airplanes flying over the fields, Simonson draws you in with her details and descriptions. She’s also a native of Sussex, so the specifics of the place really shine. With these books, I’ve read 29 books so far this year; I’m aiming to reach 65 (or more). How are you doing on your reading goals?